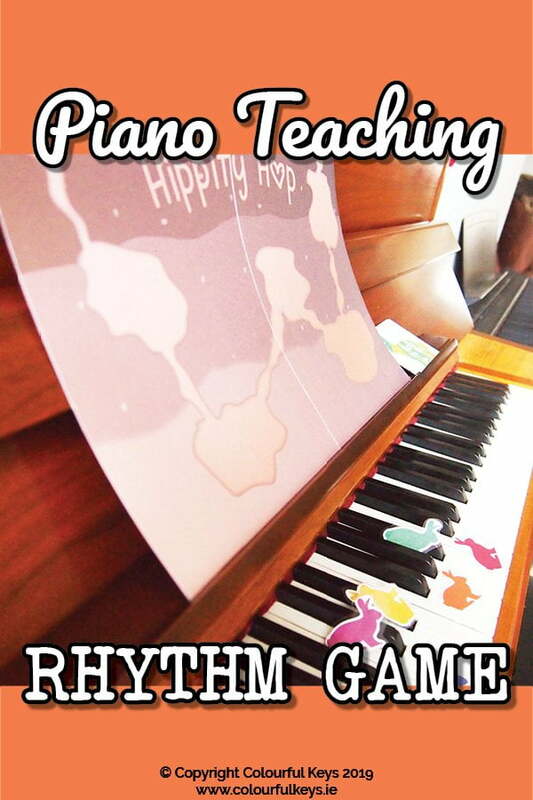 Whether you’re celebrating Easter in your music teaching studio, or just the arrival of spring, this rhythm reading game is a great way to do it. 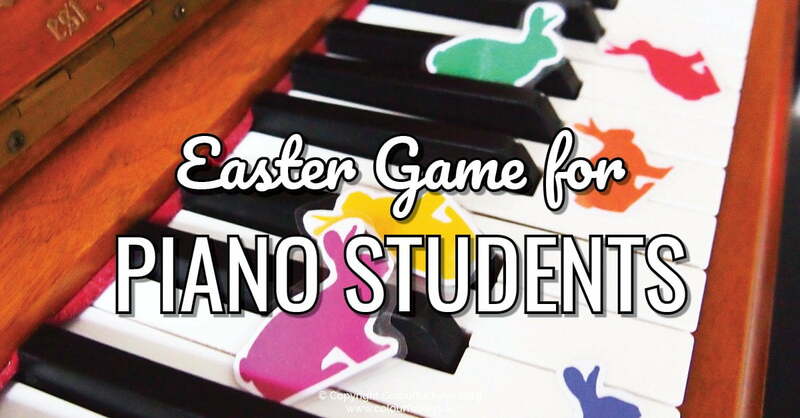 Place a bunny for each player on the grass on the left side of the board and the correct level of cards to the side of the board. 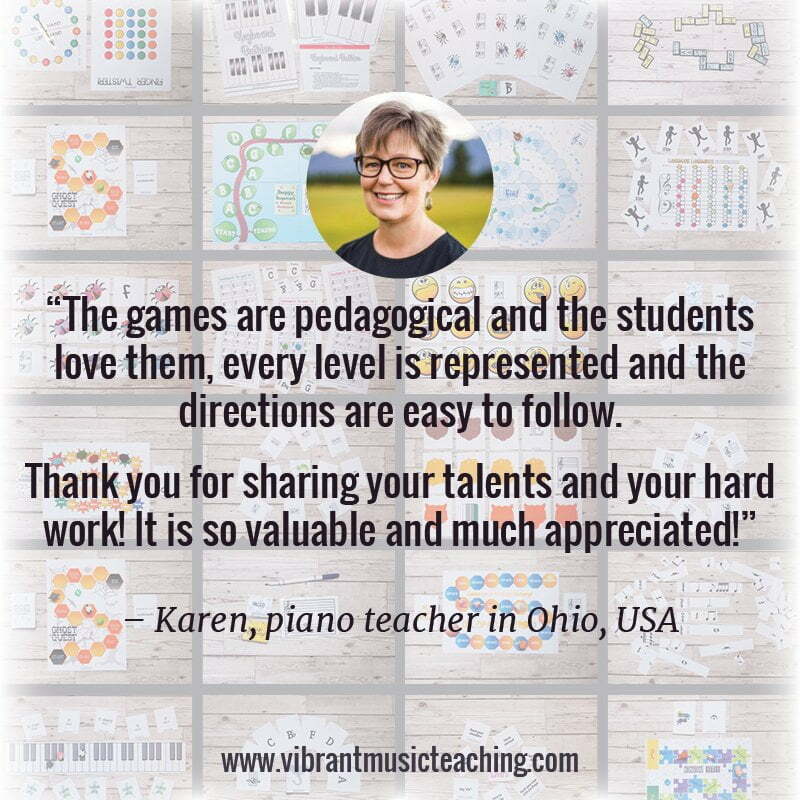 You can use multiple levels of cards if the players are at different stages of their music studies. Players take turns to turn over a card and try to clap/say the rhythm on it. 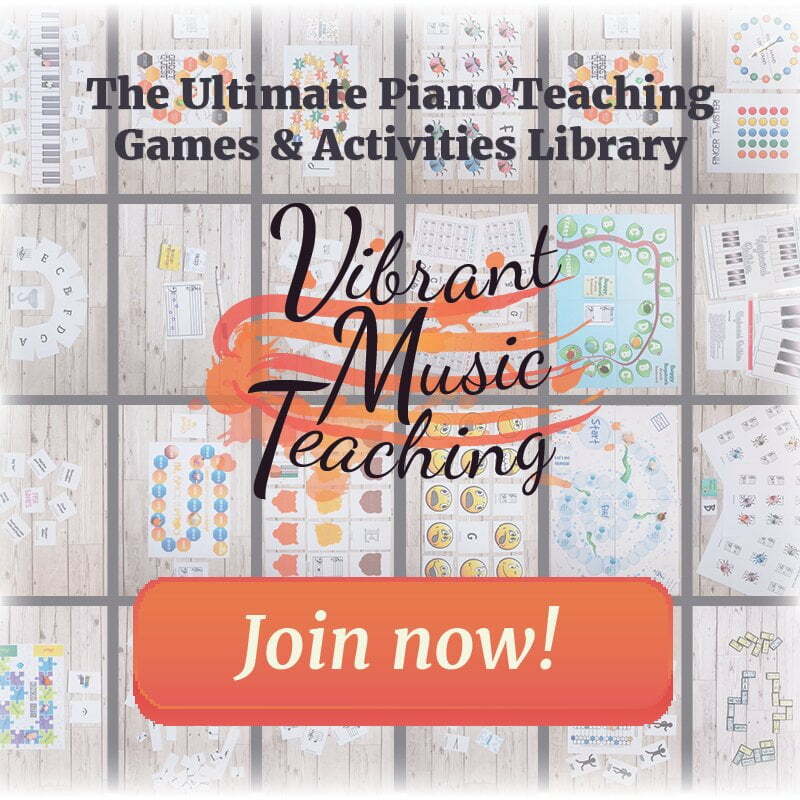 If another player thinks the way they performed the rhythm is incorrect they should make “bunny ears” with their hands (putting them on their head). If they performed it correctly they move forward to the next part of the warren. If another player made bunny ears and was right (the rhythm was performed incorrectly) they move forward to the next part of the warren. If another player made bunny ears and was wrong (the rhythm was performed correctly) they move backwards to the previous part of the warren. The winner is the first to come out the other side of the warren. 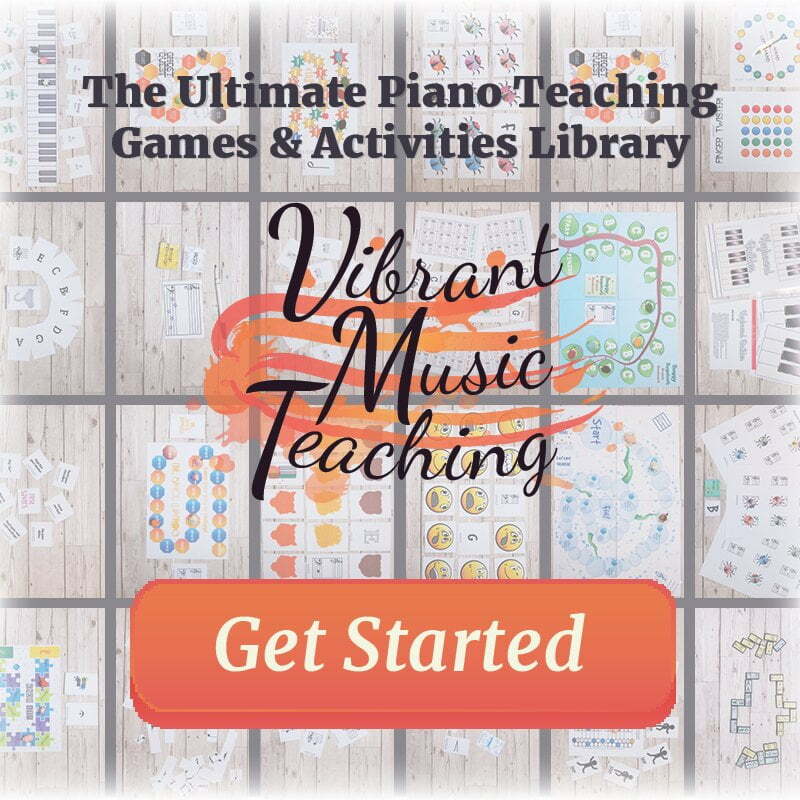 Print out the game board (pages 3-4). Cut along the dotted lines, laminte if desired and tape together. 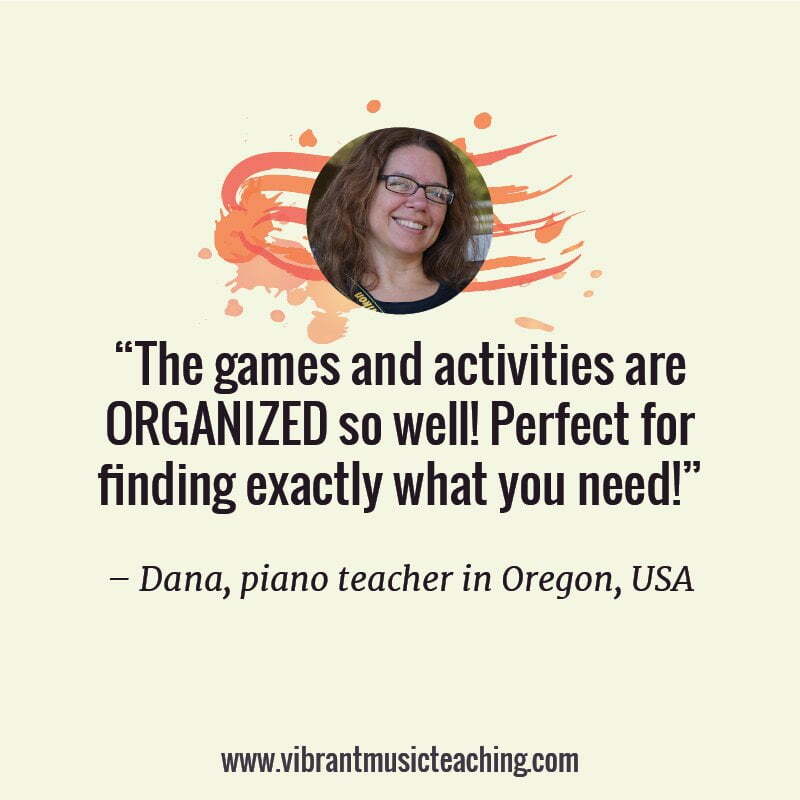 Print out the game cards (pages 5-20) double-sided or choose just the level(s) that you wish to use with your students. Cut apart and laminate if desired. Print out the bunny tokens (page 21) and cut around each bunny along the dotted lines. Laminate if desired. 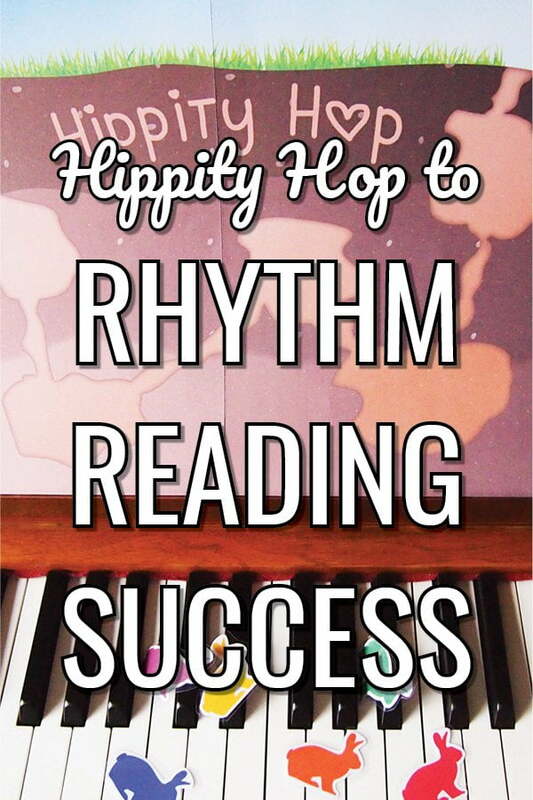 Students of all levels can learn and review rhythm patterns through this fun bunny-themed game. 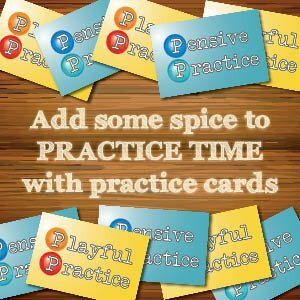 It’s great for working with students at different levels too, since the different levels of cards can be used side-by-side. 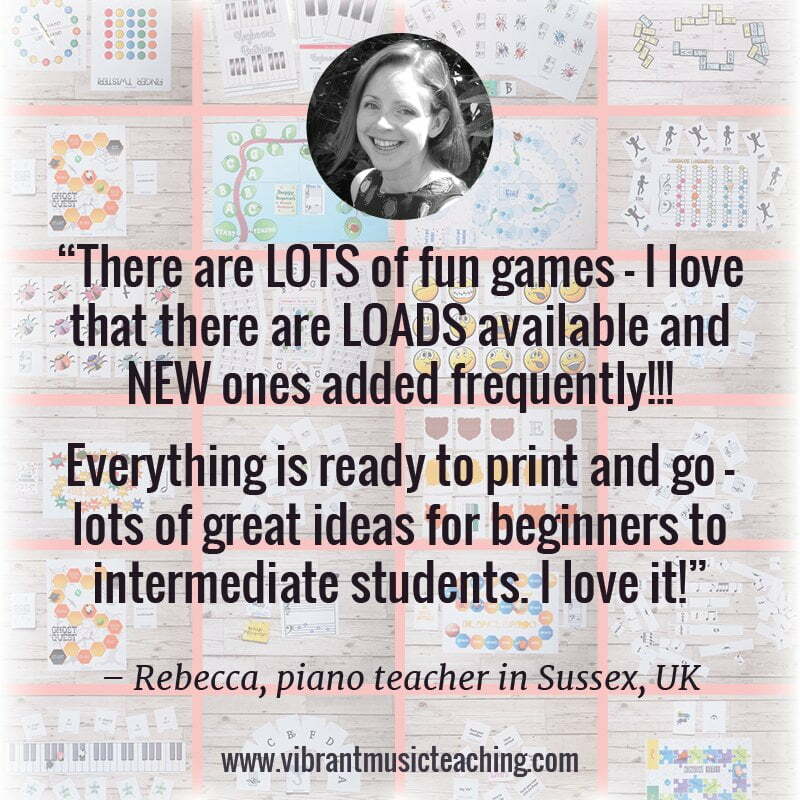 You can download a level 1 of this super fun game totally free by entering your details below. 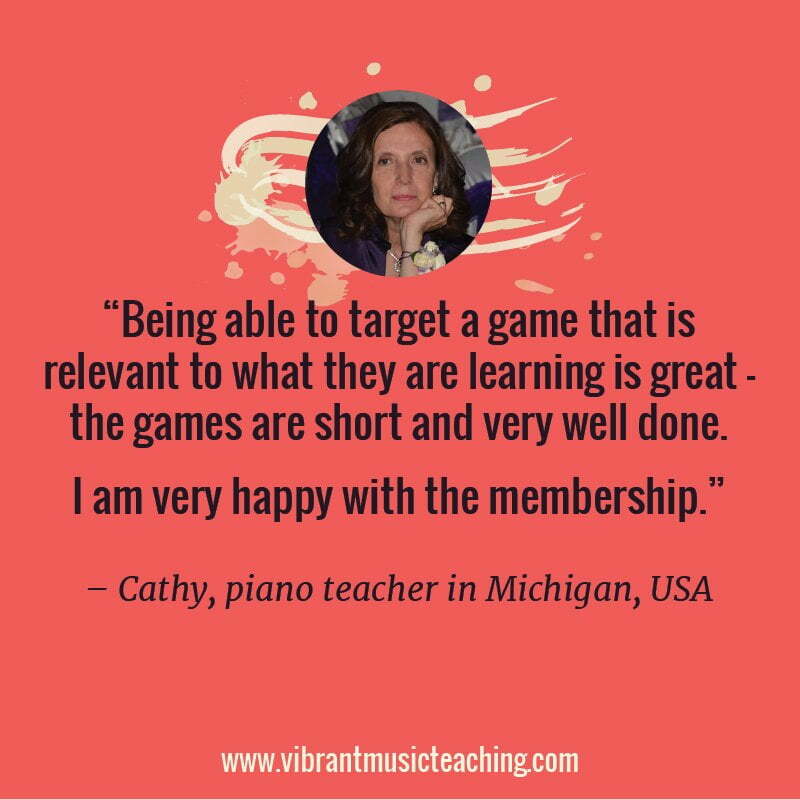 Vibrant Music Teaching members can download the full multi-level version of the game here. If you’re not a member yet you can find out more about the membership and how to sign up here. 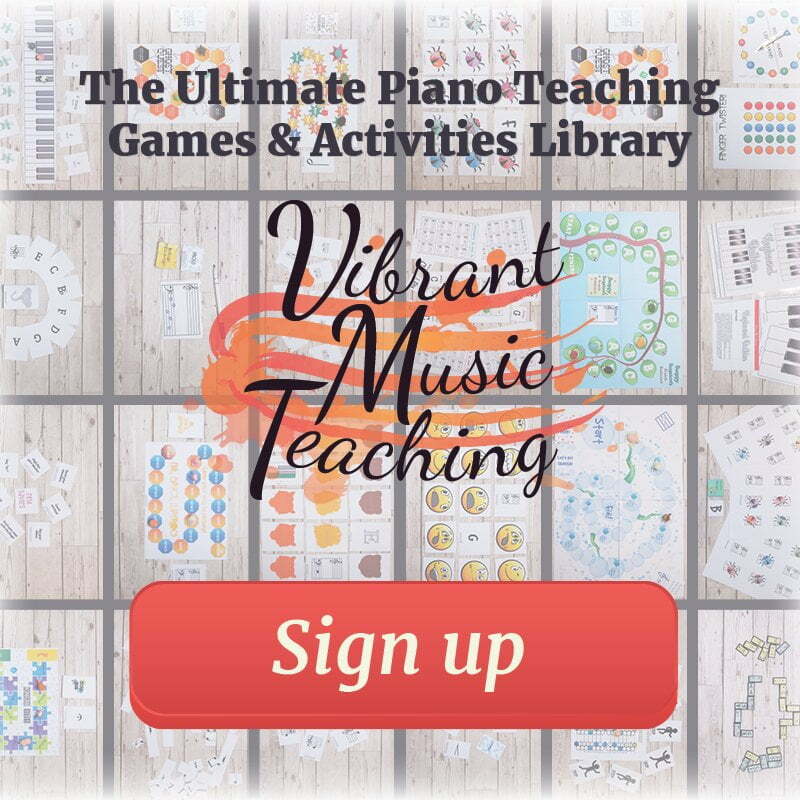 Enter your details to subscribe to the newsletter for piano teachers with information, tips and offers; and get access to the composing project. I hate spam as much as you do! 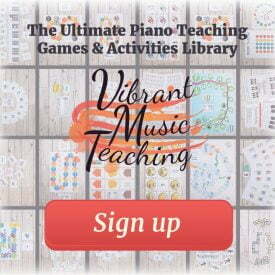 I will only send you emails related directly to piano teaching and I you can unsubscribe at any time. 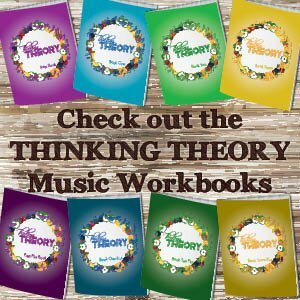 How do you practice rhythm reading in your studio?